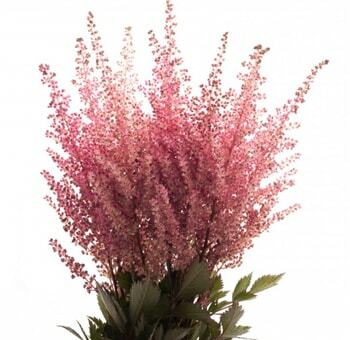 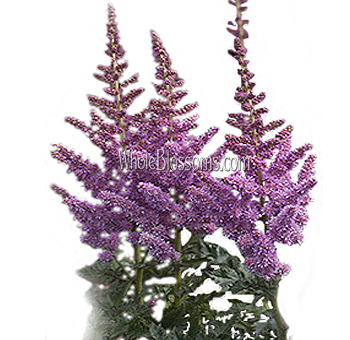 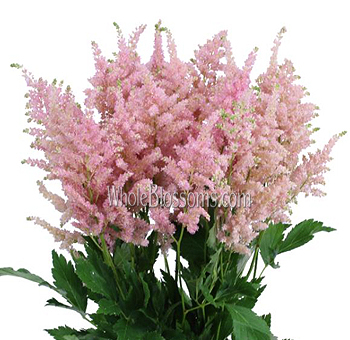 Astilbe Flowers in April is the perfect addition to your spring wedding floral designs. 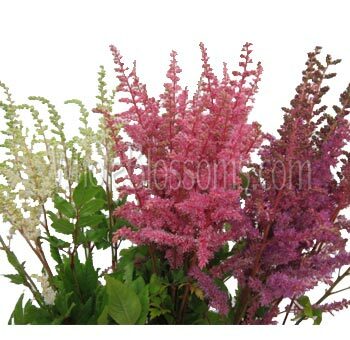 We have some amazing varieties with very affordable prices. 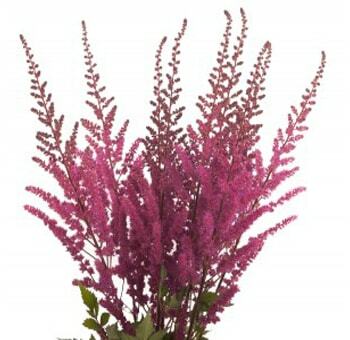 This variety of flower will allow you to create with plenty of depth and dimension of incredible colors. 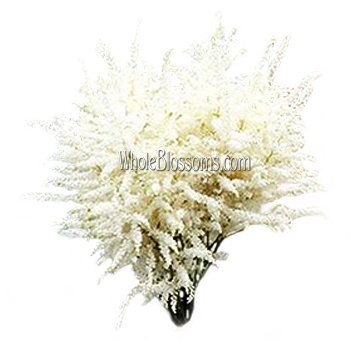 A little goes a long way in your preparations for a wedding of special event.